Shirley Jones, Jeremy Gelbwaks, Suzanne Crough, Susan Dey, Danny Bonaduce and David Cassidy. Source: Getty. It was one of the most popular sitcoms of the 1970s, bringing families together to watch the latest drama and shenanigans involving the singing family that everyone loved. The success of The Partridge Family launched huge careers for the all-star cast too, with the late David Cassidy taking on one of the lead roles as eldest son Keith before going on to enjoy worldwide stardom on screen. The TV hit focused on a widowed mother, played by actress Shirley Jones, and her five children – who joined forces to form a band that went on to tour around the country and enjoy surprising success. 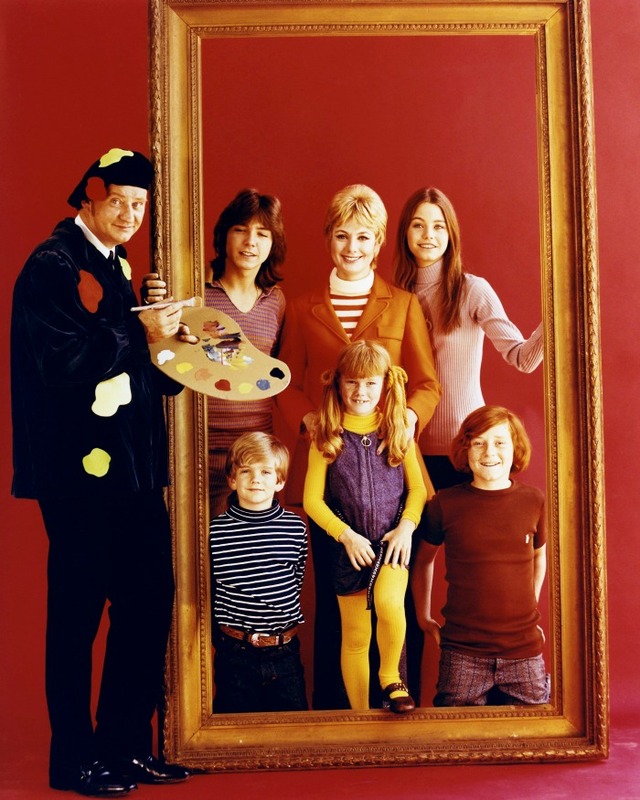 The Partridge Family stars clockwise, from left: Dave Madden, David Cassidy, Shirley Jones, Susan Dey, Danny Bonaduce, Suzanne Crough and Brian Forster. Source: Getty. Tragically, much-loved actor Cassidy died in 2017 from liver failure after a battle with dementia – two years after his co-star and on-screen sister Suzanne Crough passed away after suffering from cardiomyopathy. Meanwhile, actor Dave Madden, who played the family’s manager Reuben Kincaid on the show, died in 2014 at the age of 82. Shirley Jones, who played the matriarch on the popular show, looks as glam as ever. Source: Getty. 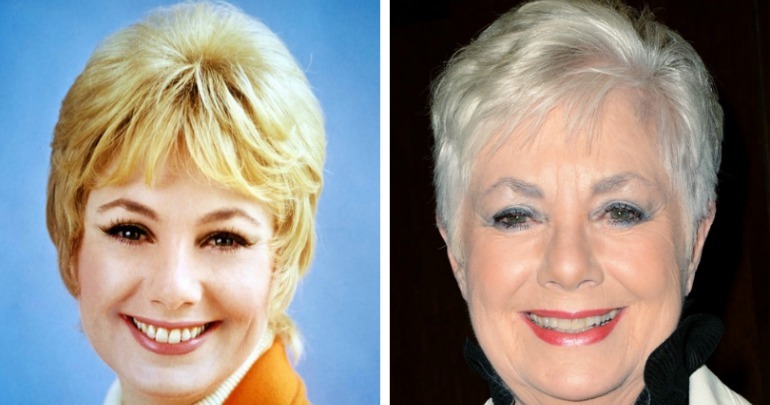 In a lovely family parallel, actress Shirley Jones, 84, not only played Cassidy’s mother on the show, but she was actually his step-mother in real life too. The actress portrayed widowed mother Shirley Renfrew Partridge on the sitcom. She was already a well-known name on screen when she joined the show, having previously won an Oscar for her Best Supporting Actress performance in Elmer Gantry. While she has continued her acting career since, as well as remarrying following her split from Cassidy’s father, she admitted in 2009 that starring on the hit show may have harmed her chances at portraying different characters afterwards. “When my agents came to me and presented it [The Partridge Family] to me, they said if you do a series and it becomes a hit show, you will be that character for the rest of your life and your movie career will go into the toilet, which is what happened. But I have no regrets,” she told the LA Times. All the same, she’s had her own short-lived comedy-drama called Shirley and appeared in episodes of The Love Boat, Murder, She Wrote, Melrose Place and more. Danny Bonaduce is almost unrecognisable from his days as a child star. Source: Twitter/Danny Bonaduce (right). 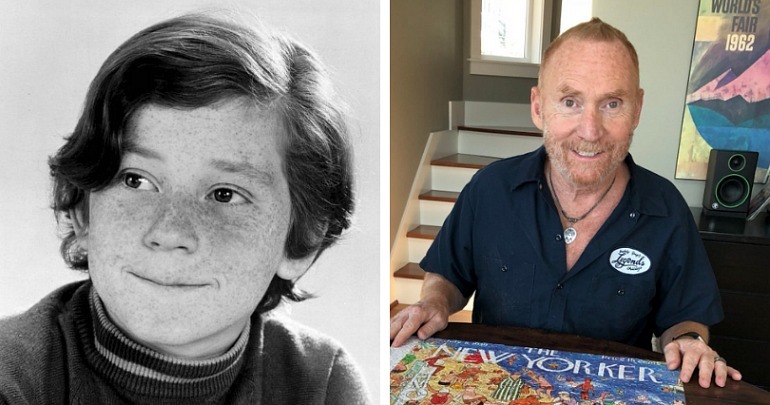 Other than his signature red hair, actor Danny Bonaduce, 59, is now almost unrecognisable from his younger appearance on the TV show as cheeky brother Danny Partridge. The actor went on to land more TV roles after The Partridge Family came to an end, including a starring role in 1978’s Corvette Summer opposite Mark Hamill. He later went on to become a popular radio talk show host. His on-screen mother Jones previously described him as “a wild child who came from an unhappy home” and sadly he went on to battle substance abuse – eventually starring in his own reality show called Breaking Bonaduce. He has since overcome the addiction and continues to star on radio. Bonaduce married third wife Amy Railsback in 2010 and has two kids, Countess Isabella and Count Dante, both from his second marriage. Susan Dey, who played the beautiful sister on the show, has kept her glamour through the years. Source: Getty (right). Susan Dey, 65, played 17-year-old Laurie Patridge when the show first began airing in the ’70s, before going on to enjoy a lengthy career on TV. She won a Golden Globe award in 1988 for her role in L.A. Law, which she starred in from 1986 to 1992, as well as starring in two episodes of Third Watch in 2004. Dey has kept a fairly low profile since the show, and Jones claimed previously that she was the only one of the original line-up not to get involved in reunions with her former co-stars in the years after the show ended. The actress has been married to her second husband Bernard Sofronski since 1988 and has one daughter from her previous marriage. 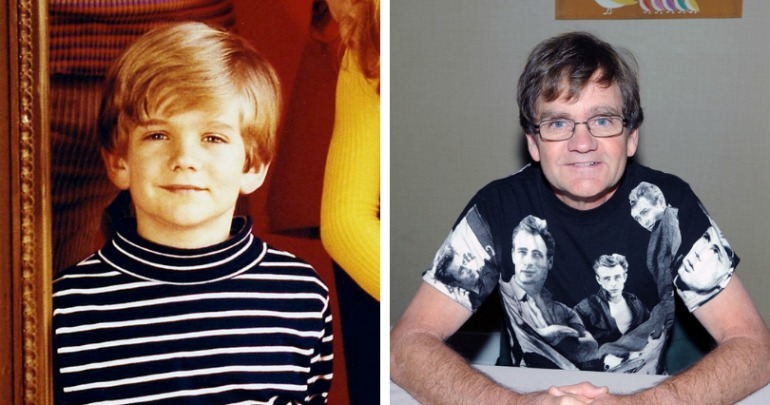 Brian Forster has completely transformed from his days on The Partridge Family. Source: Getty (right). Actor Brian Forster, 58, shot to fame after playing sweet drummer Chris Partridge for the majority of the show’s success – first taking over the role when original actor Jeremy Gelbwaks left in 1971. After The Partridge Family went off air, he enjoyed a voice role on TV series Fred Flinstone and Friends in 1977 before becoming a race car driver and later appearing in series Break A Leg from 2007. According to IMDB however, he hasn’t done any acting work since 2008. Were you a fan of the Partridge Family? Who was your favourite character?